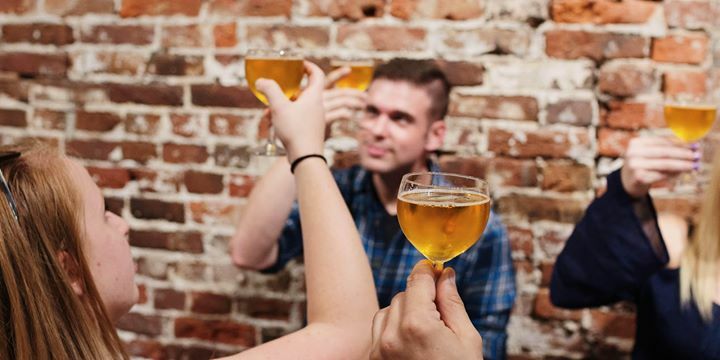 Learn to identify the six most common off flavors in beer through a hands-on tasting class from Certified Cicerone, Meredith Williams of Home Brewed Events. Off flavors presented will be DMS, Diacetyl, Acetaldehyde, Trans-2-Nonenal, Lightstruck, and Infection. The format of the class will be reviewing each of the off flavor and what are the common causes. At the end of the class, everyone will do a blind tasting to identify each in a similar format as the exam. Limited to 12 people.